Do you watch a lot of videos on your phone? We have great news for you: now you can download videos from some top video and social media websites to your phone, in just a couple of taps in Opera Mini for Android. Whether it’s a friend’s new puppy or a breaking news event, watching videos is one of our favorite things to do online. 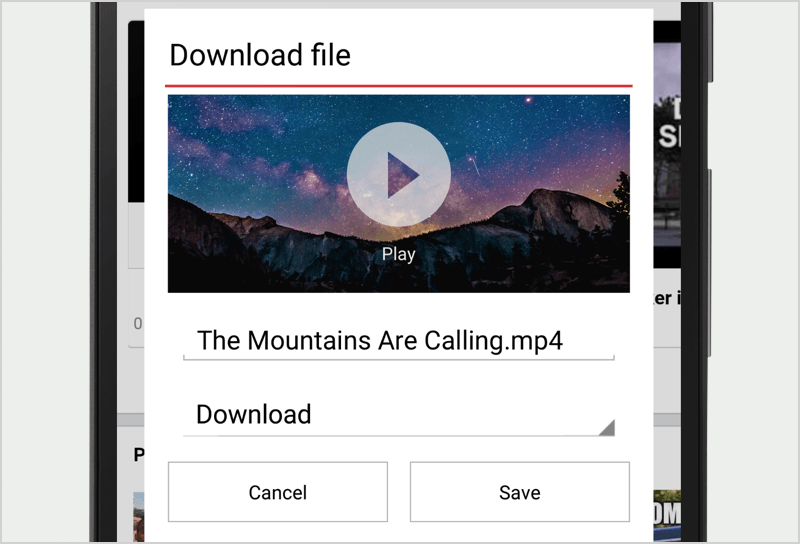 In today’s new release of Opera Mini for Android, you can now download videos that your friends have uploaded directly to social media or on video platforms, without installing another app or going to another website. Videos can be downloaded to your internal storage or SD card. This feature works on video websites without their own built-in media players. Click “play” on the video. Choose the folder you want to save the video to and click “download”. Enjoy watching the video whenever you want, even if you’re offline. If you simply play a video, you can still download it during playback by tapping the download icon in the top-right corner of the screen. We all know streaming can be expensive and sometimes we don’t have access to data or Wi-Fi. Wouldn’t it be great to have the video to watch over and over, even if you go offline or don’t want to use all that data again? A nice extra for our Indian users: on top of the video download feature, we’ve also partnered with Bollywood Hungama and Sportskeeda to curate Bollywood news feed and real-time cricket updates right onto the homescreen of Opera Mini for our users in India. Stay up to date with Bollywood and cricket news! Learn more about Opera Mini and the new video download feature. What videos will you be downloading? 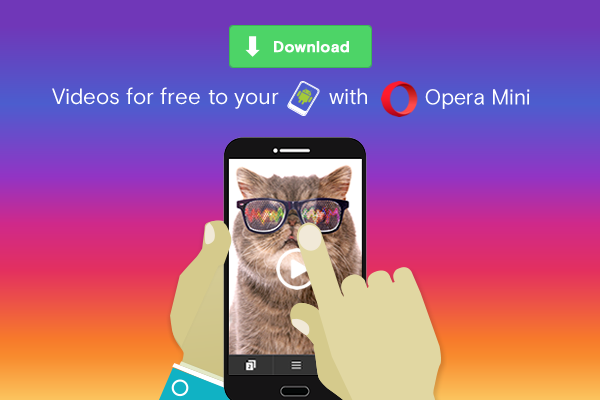 Try out the video download feature in Opera Mini for Android today! New Working Draft: CSS Spatial Navigation Level 1.
Who Are Design Systems For?